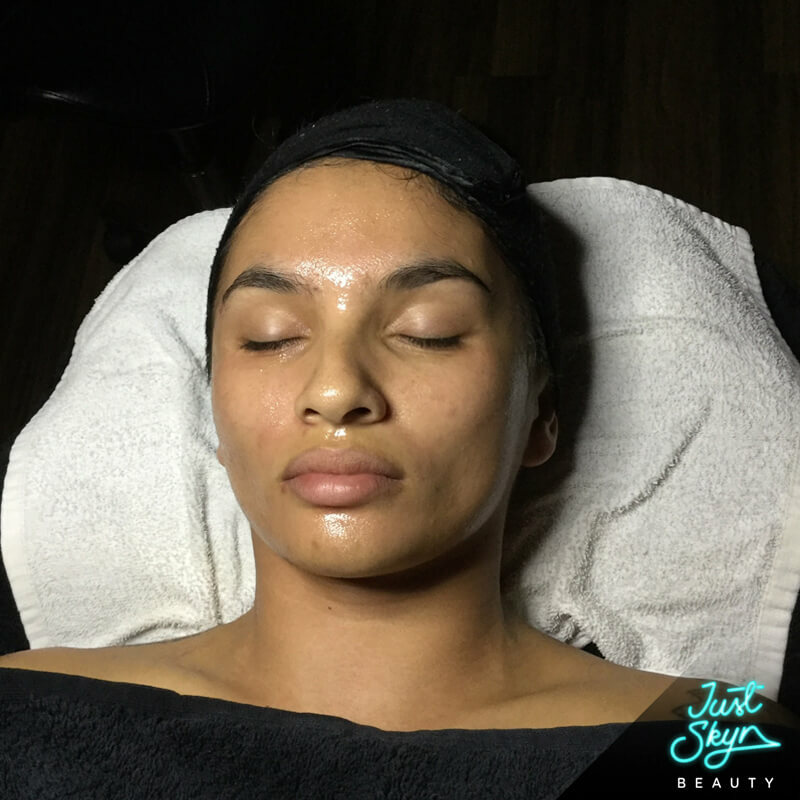 Balancing the skin without stripping its natural moisure is very important. 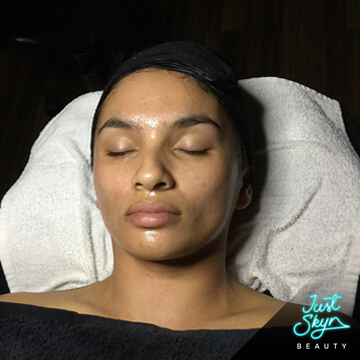 It is crucial to avoid harsh products that strip the skin of oil, leaving the skin tight and dehydrated. 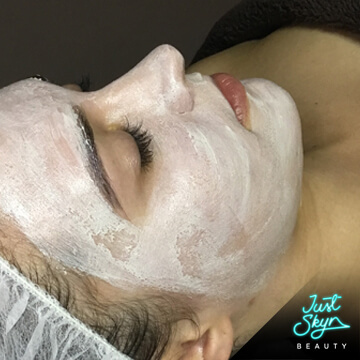 Seborrhoea is a condition/reaction caused by overactive oil glands working overtime to compensate for the loss of natural oils. 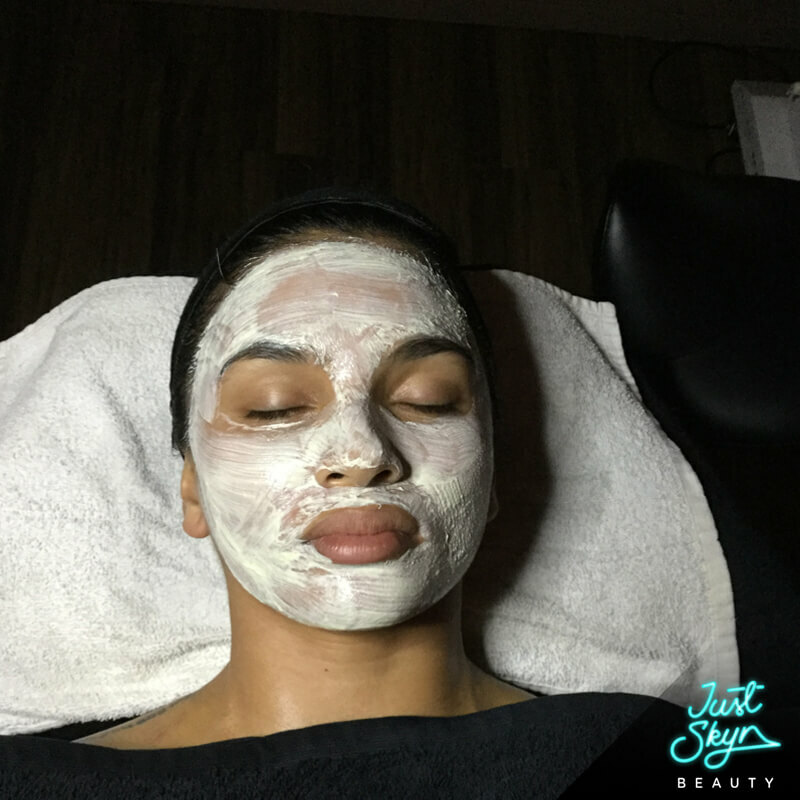 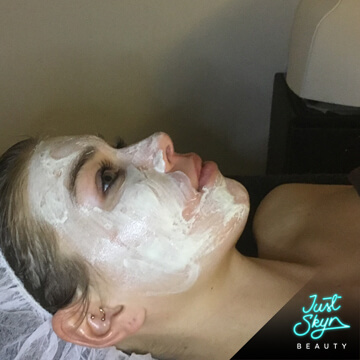 This facial will help balance out overactive glands and bring your skin PH to a normal level. 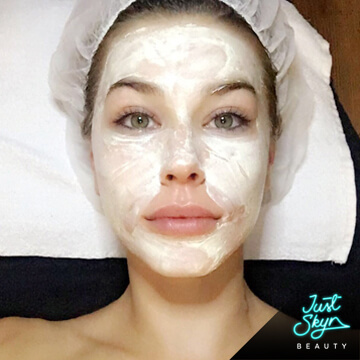 It is guaranteed to soothe irritated skin. 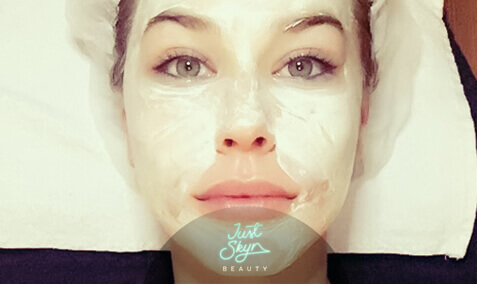 Located in the heart of the Gold Coast, we can tailor a facial to suit your needs. 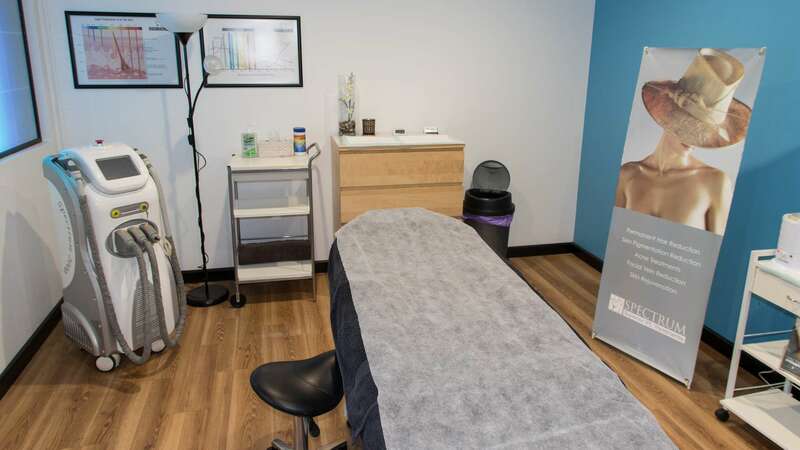 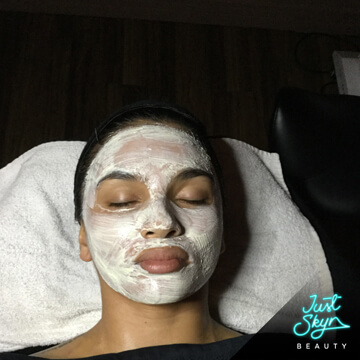 Before your treatment, we will analyse the condition of your skin and any recurring issues you are experiencing, and plan an individual skincare program for you. 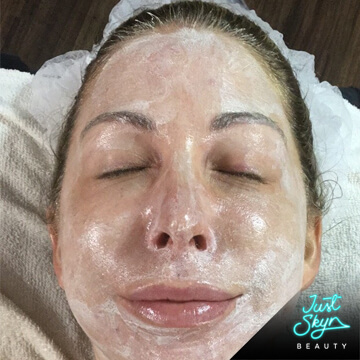 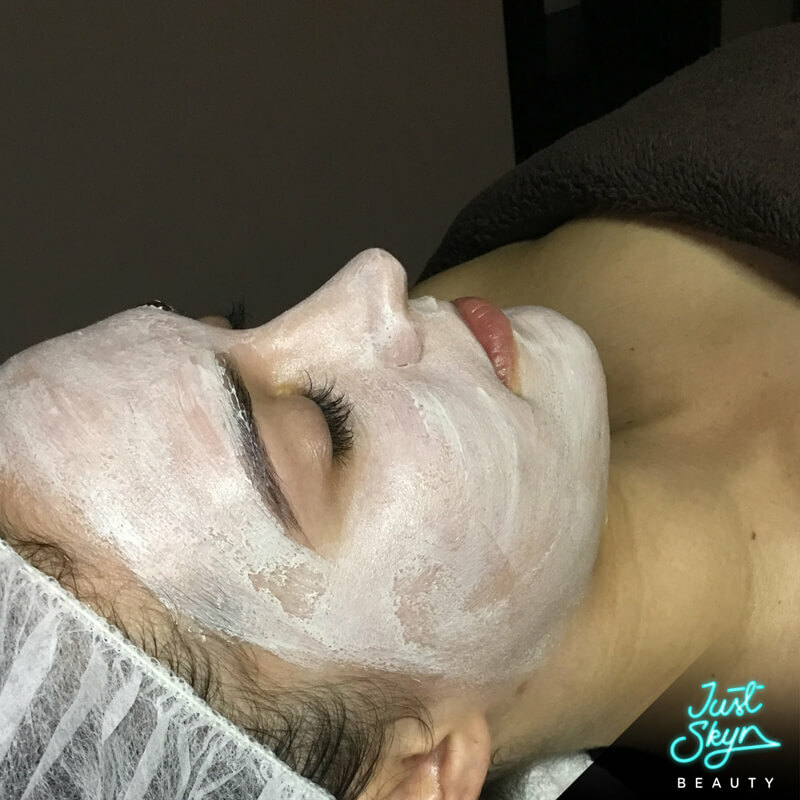 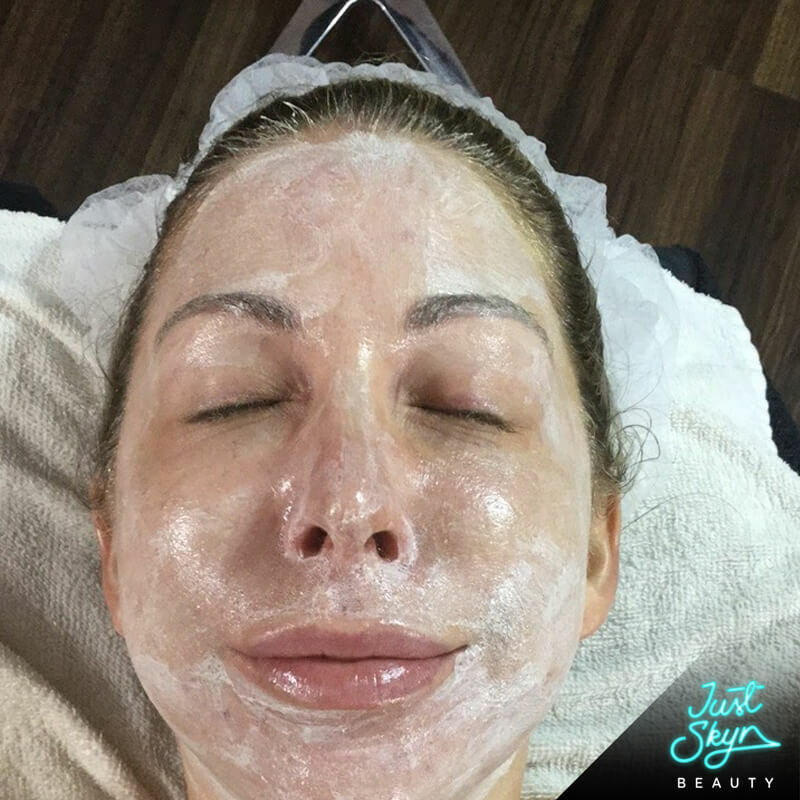 Our ultra deep cleansing facial treatments have been specifically developed to battle problems like congestion and inflammation, leaving your skin feeling purified, refreshed and instantly brighter. 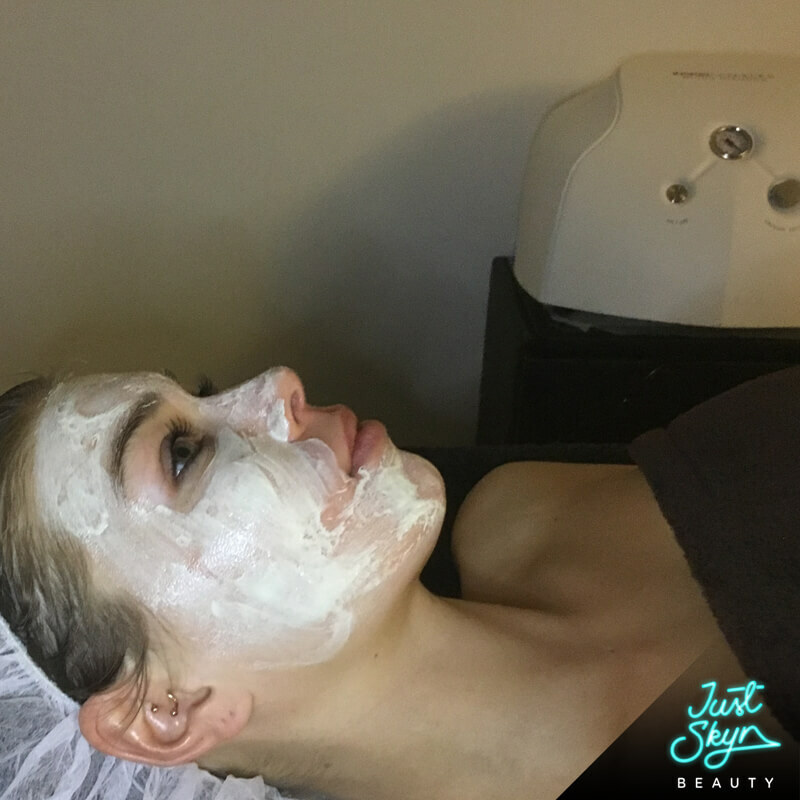 Your treatment will include a deep cleanse, a steam, a relaxing facial massage and a facial mask. 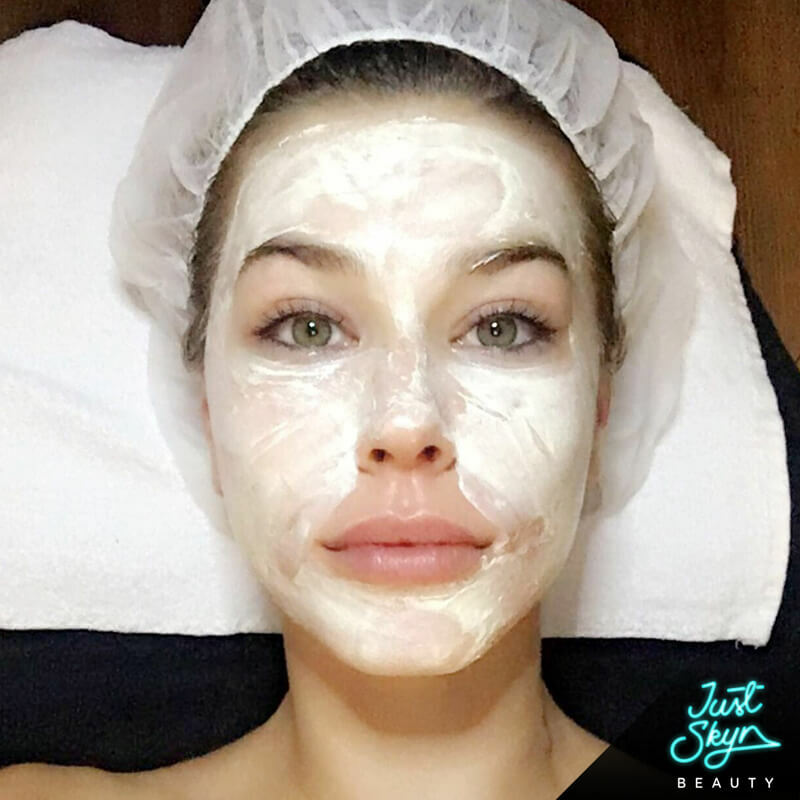 At the end of your treatment, your therapist will apply a protective serum to seal in moisture and create a soft, smooth and radiant glow. 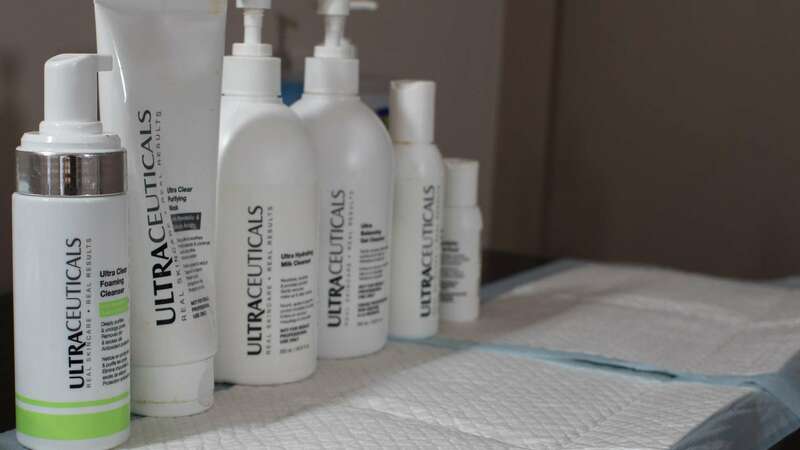 Regular sessions combined with an at-home care regimen will help to thwart ongoing problems.